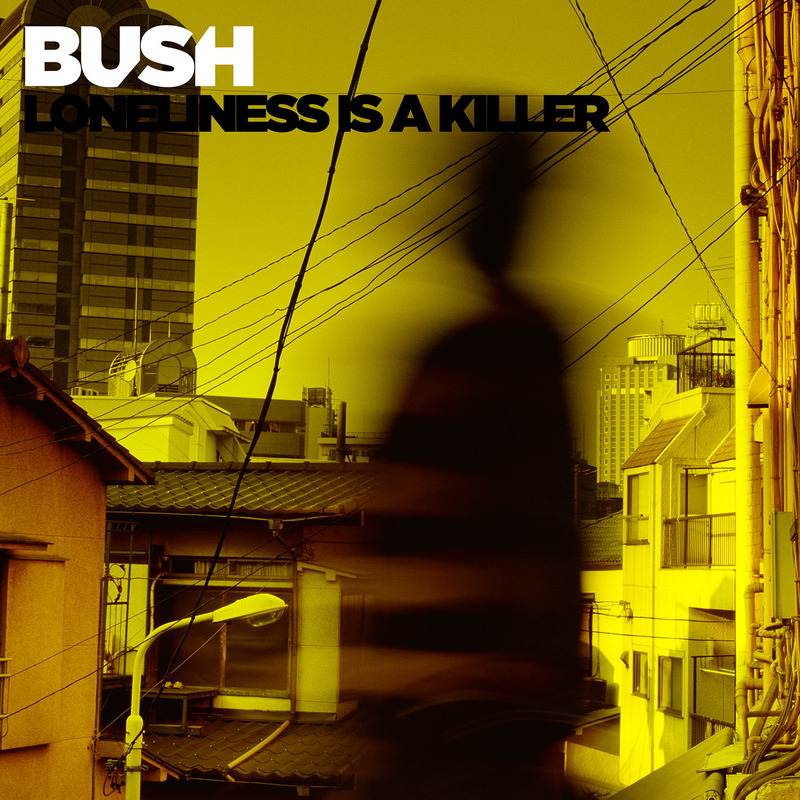 BUSH Official Website : DOWNLOAD "LONELINESS IS A KILLER NOW"
DOWNLOAD "LONELINESS IS A KILLER NOW"
Brand new track 'Loneliness Is A Killer' available now when you pre-order our upcoming album "Man on the Run" on iTunes. What are you waiting for? Click HERE to hear the latest from "Man On The Run."